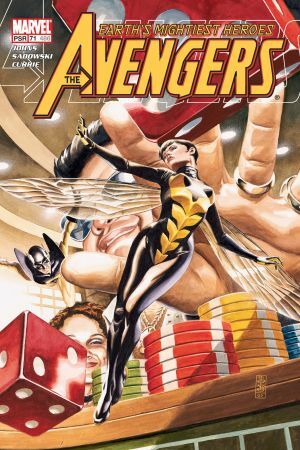 Janet Van Dyne, the founding Avenger known as Wasp, has enchanted Marvel fans since her first appearance in Tales to Astonish. With a flair for fashion and fighting, Wasp has evolved from fun-loving socialite, to bona fide hero. Discover Wasp's journey and greatest moments on, and off, the battlefield. Girl. Genius. Hero. Unstoppable. 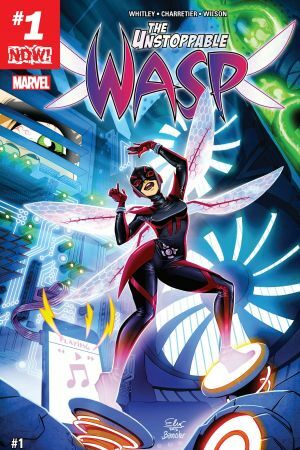 Nadia Pym spent the entire first half of her life a captive of The Red Room, but now this teenage super-scientist is on her own for the first time, and she's ready to spread her wings! Hank Pym's daughter has a lot of time to make up for and she's determined to change the world. You know, if she can get her U.S. citizenship first. 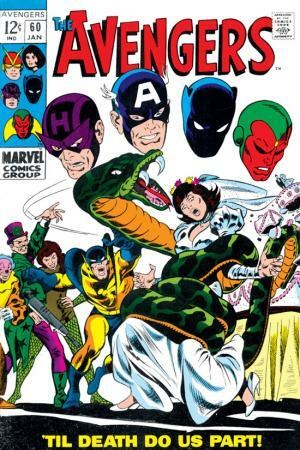 Featuring original Wasp Janet Van Dyne! Before she was Wasp, Janet Van Dyne was a young woman with ambition. 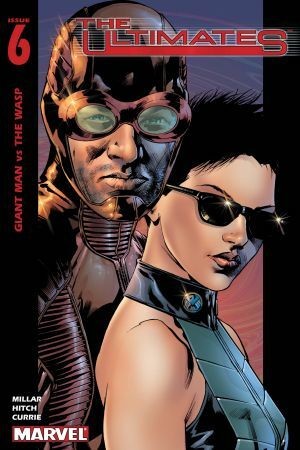 Witness her first meeting of Ant-Man, and her super hero transformation, in this modern re-telling of Wasp's origin. 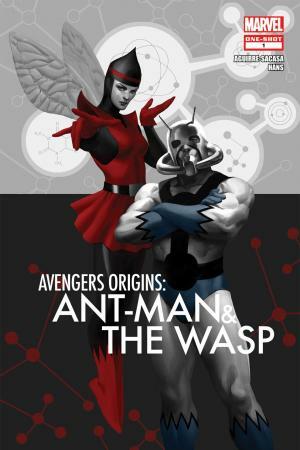 Wasp and Ant-Man join Earth's Mightiest Heroes. 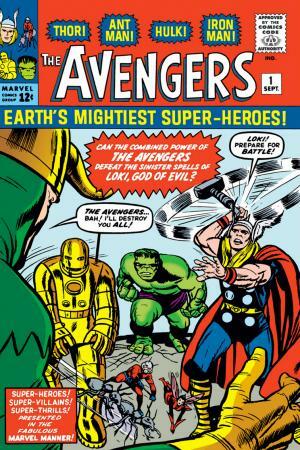 The Avengers assemble for the very first time to take on Thor's brother, Loki. Wasp shows off her impressive sting and rapid shrinking skills. Wasp and Yellowjacket, married! Witness the wedding of the century with a who's who of super heroes on the guest list. But will the ceremony go off without a hitch? Wasp and the Avengers vs. Scorpio of the Zodiac! After her marriage to Yellowjacket dissolves, Wasp starts a fling with Tony Stark! Will Janet be able to handle being a media darling...and Avengers Co-chair? 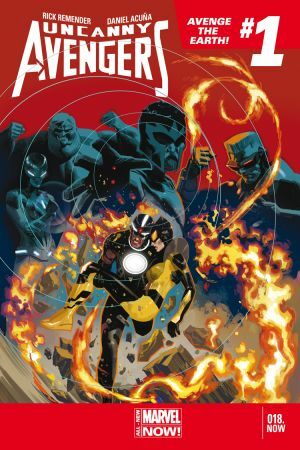 Plus, what happens when Hank Pym finds out Iron Man is making moves on his ex-wife? Wasp vs. Whirlwind on the Vegas strip! In an effort to rekindle their relationship, Ant-Man and Wasp vacation in Las Vegas. But when Wasp's obsessive nemesis enters the fray, all bets are off! 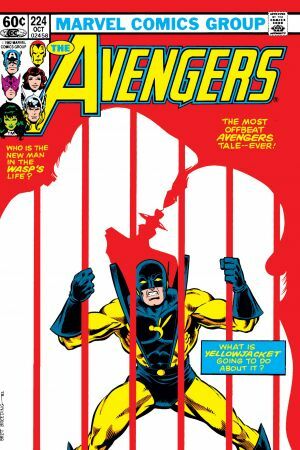 The beginning of the end for Hank Pym and Janet Van Dyne's second union. Find out how the Super-Skrulls infiltrated Ant-Man before Secret Invasion. Janet begins to find herself after years of being Wasp. A turning point issue that leaves Jan with new abilities! In an act of self-sacrifice, Wasp saves New York from destruction at the hands of the Skrulls. The birth, and death, of Giant-Woman. 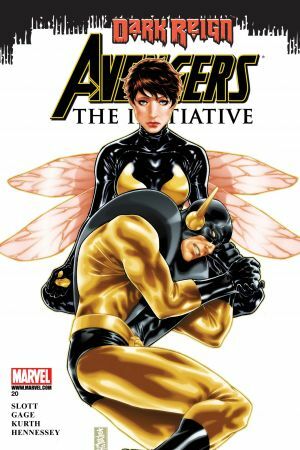 Retrospective issue on Janet Van Dyne. Still reeling from the loss of his wife, Ant-Man reflects on his marriage, and super hero career alongside Wasp. 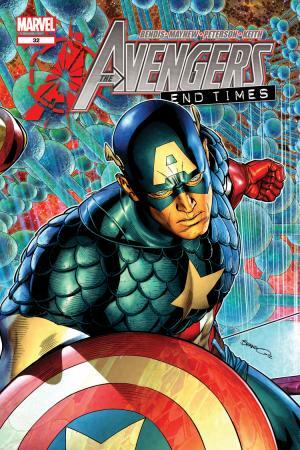 But with New York still recovering from Secret Invasion, will all focus be placed on honoring the dead? Hank Pym has a conversation with his deceased wife. But not all is as it seems. 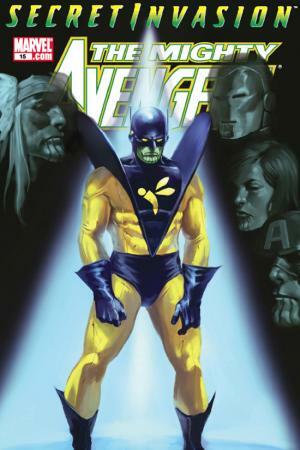 Will Pym be able to reconcile with the acts committed by his Skrull imposter as well as his own past mistakes? Meet the edgy and controversial Wasp of Marvel's Ultimate Universe. The secret of Wasp's powers revealed. The darkest sides to Hank and Janet also revealed. Once lost, but now she is found! The Avengers learn that Janet didn't perish during Secret Invasion. But if that's the case, where the heck is she? Wasp does battle in the Microverse as only a true Avenger can! 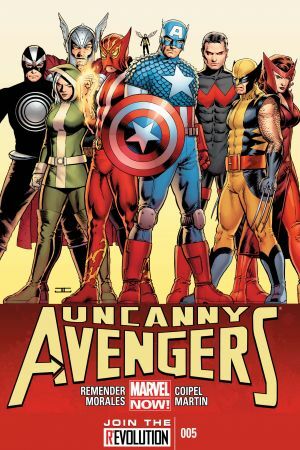 Wasp flexes her muscles in fashion design and Public Relations when she joins the Uncanny Avengers. Will Wasp be able to play nice with some very surly teammates? 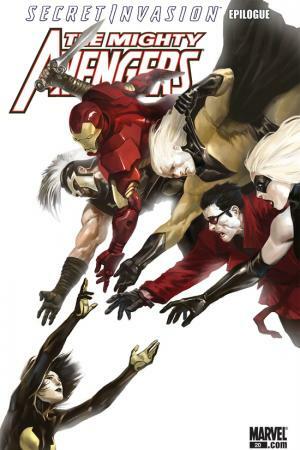 Rick Remender writes this intriguing team book! 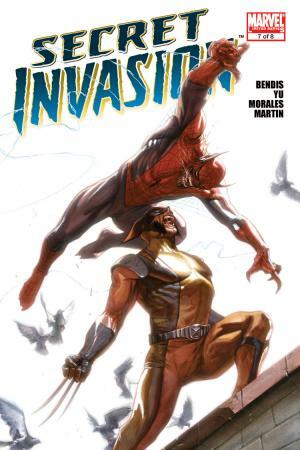 Wasp, the last human on Earth, is mercilessly hunted by Magneto and his mutant hordes. Finding herself in a fast-paced alternate universe in which Wasp is married to Havok of the X-Men, can Janet set things back to the way they should be?